Why Choose a Destination Wedding? 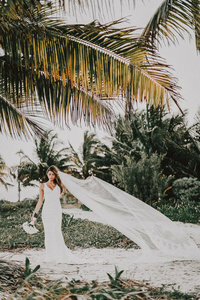 Many people who find themselves able have opted for a destination wedding in favor of tying the knot a local, more traditional location. Many couples enjoy being able to get away with their whole families and to designate a special place for their wedding. 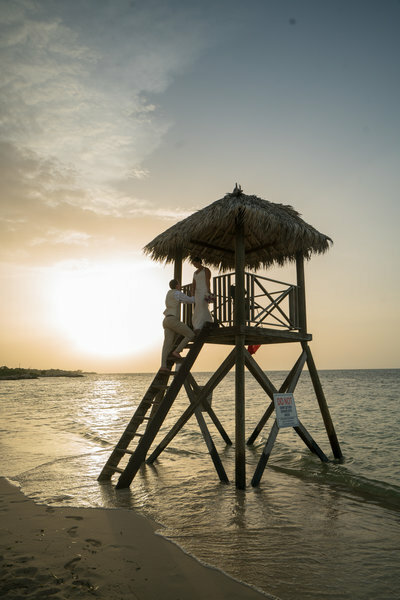 Every couple who has chosen a destination wedding agrees that destination wedding photography is to die for. A destination wedding is exactly what it sounds like. This is a wedding, which take place outside of a traditional setting like a local church our courthouse. In some ways its like an early start on the honeymoon in that the vacation and the fun has already begun before the big day even starts. Destination wedding may include popular modern or traditional locations within the country or abroad. A destination wedding may include a wedding on a cruise, a wedding on a Hawaii beach, or a wedding to the bride or grooms home country of origin. If you choose this route you will find many advantages that make your special day that much more special! This wedding theme involves the whole family on both sides of the aisle and even outside the wedding itself provides a trip for everyone to enjoy together. You’ll create new memories and get away from the tradition bore of your old life. Isn’t that what a day as special as your wedding should be? Shouldn’t it be an escape and not an embrace of mundane life? 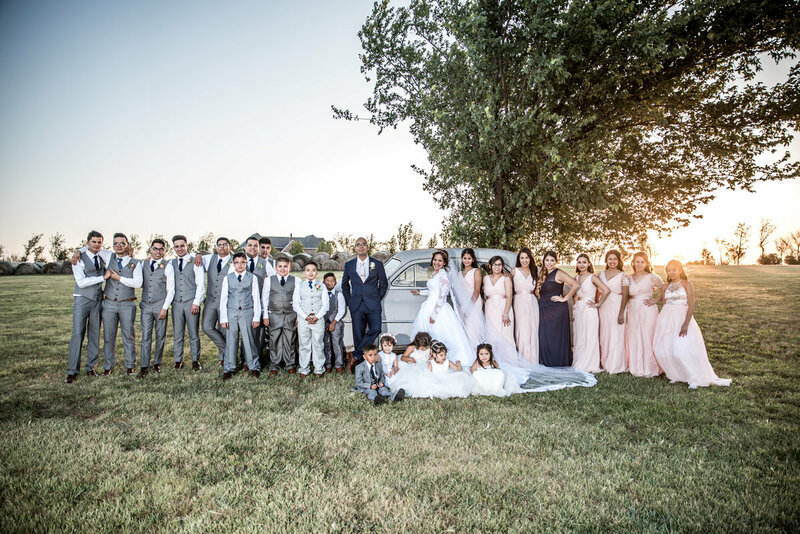 With a destination wedding you are not only enhancing your special day for you both, but making it an elaborate occasion for the whole family to remember. The photography opportunities are limitless as well. 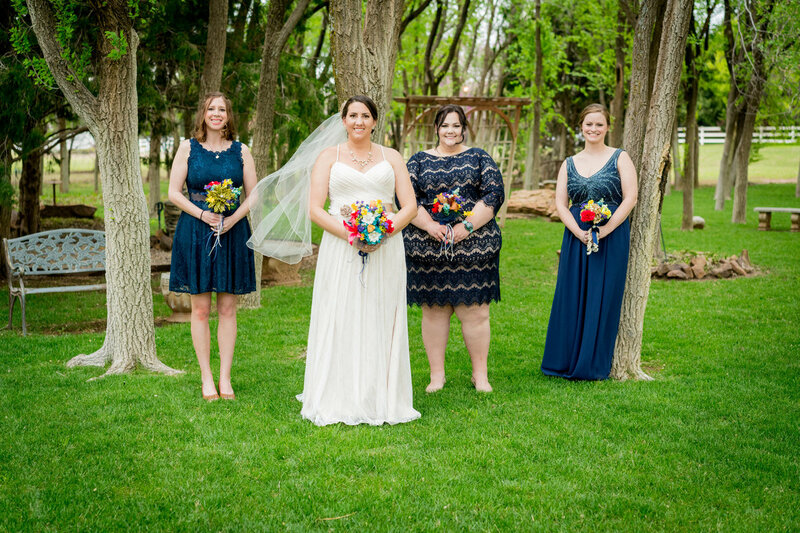 You won’t have to go it alone with professionals like 405 brides photography you don’t have to worry about any of that, and you shouldn’t! 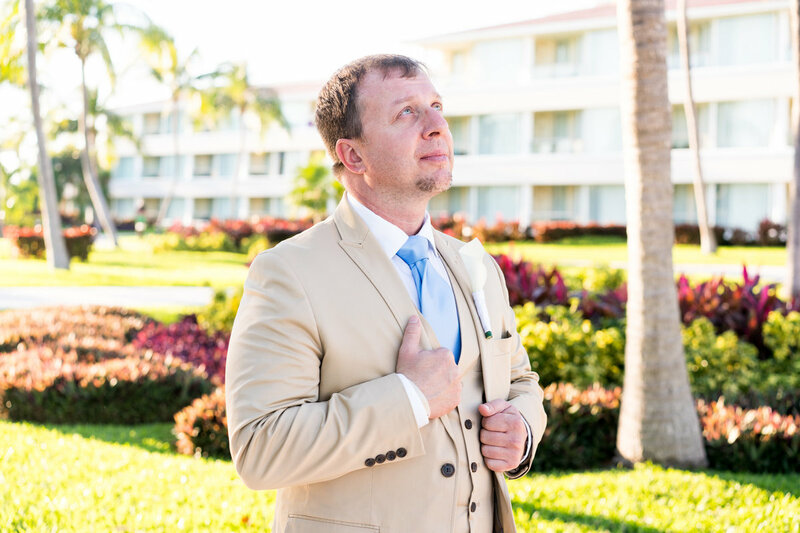 The complexities of destination wedding photography can be many and daunting, especially since you’re in unfamiliar territory, but since you’ll be busy enjoying the special day and hopefully your loved ones are doing the same you’ll want to go with hired hands. 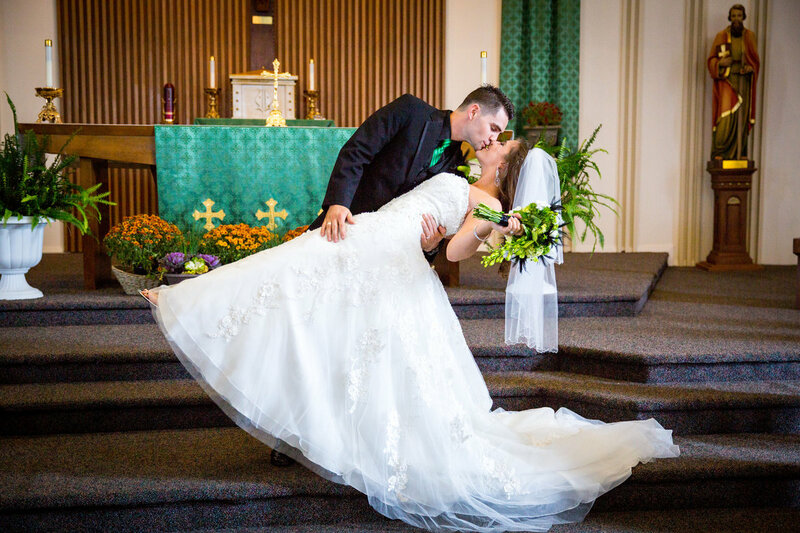 Professionals like 405 brides photography already know what they’re doing and they have an eye for the best shots. To get an idea you can see some of the portfolios on the website www.405brides.com where you’ll see just how stunning some of the scenes can be. The photographers are committed creating a masterpiece of memories you don’t have to. 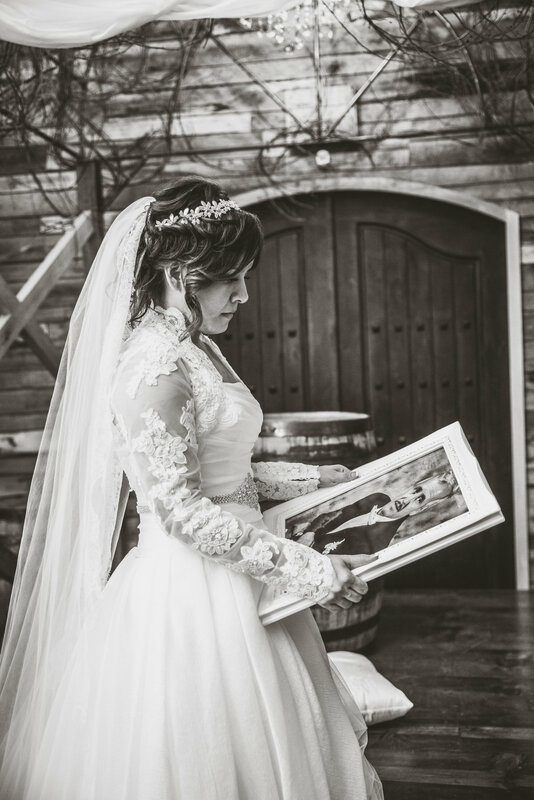 You focus on the memories and 405 Brides Photography will take care of the pictures to preserve them.